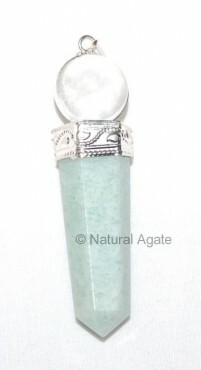 Amazonite Ball Pendant is stylist and nice. It ensures over-all health to the wearer besides adding charm to the beauty. You can get it on Natural Agate at a fine price.